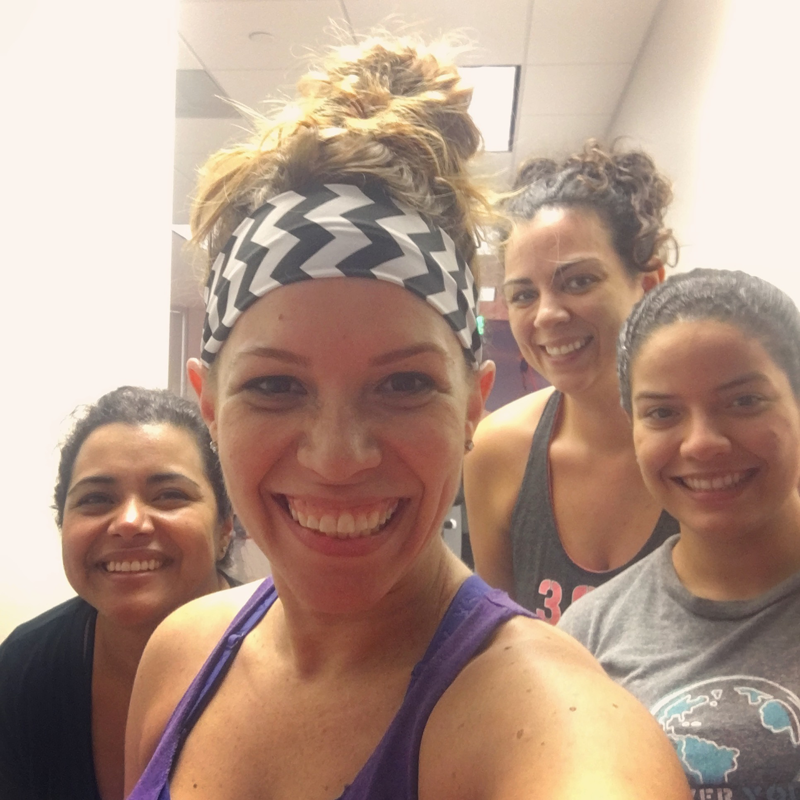 Hell Week at Orangetheory started this week. 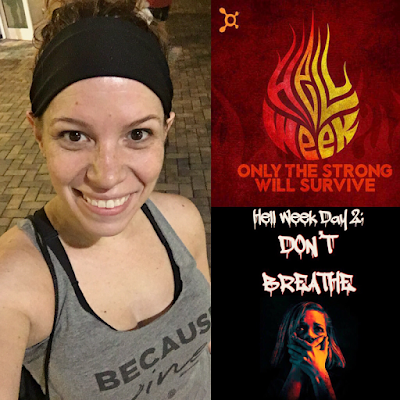 I'm a sucker for a free t-shirt, like most of us, so I had to get in my 5 Hell Week workouts to get my shirt. Hell Week didn't start til Tuesday, so I headed to the gym with the girls at lunchtime, and knocked out this workout. It's becoming one of my faves. 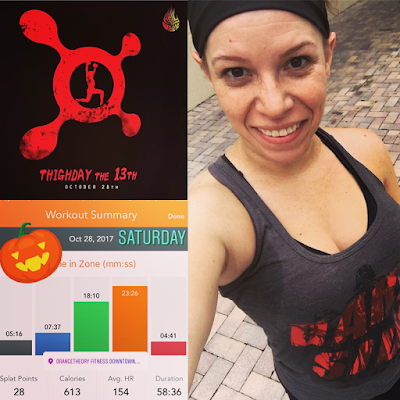 Wasn't able to make it to OTF today. 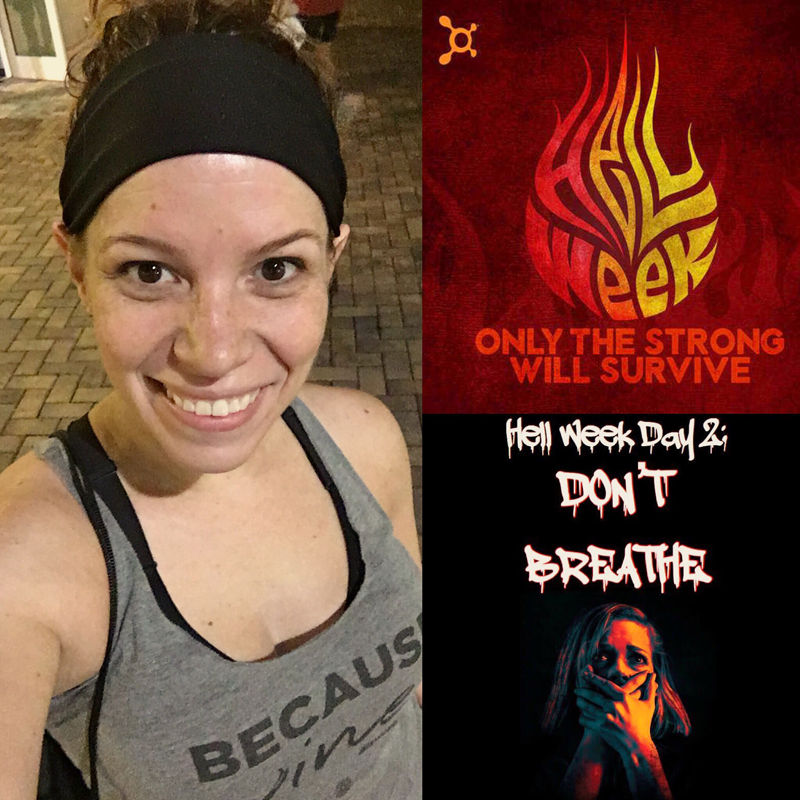 Wednesday, October 25th - Orangetheory class: Hell Week "Don't Breathe"
Might have gone out the previous night, so sleeping in was needed. 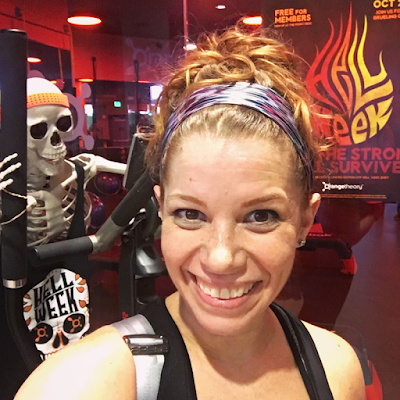 Friday, October 27th - Orangetheory class: Hell Week "28 Reps Later"
Saturday, October 28th - Orangetheory class: Hell Week "Thigh Day the 13th"
A few more rest days than I would have liked, but Hell Week does have me sore. © 2014 designed by Diana. Powered by Blogger.